Aleya Dao is a Master Sound Healer and Spiritual Teacher who uses her voice and special techniques to clear and transform blocks that prevent people from moving into happiness, abundance, and higher states of consciousness. She has a unique ability to read the energy of individuals and groups, and produce the sounds and light language that shift the energy into higher frequencies. 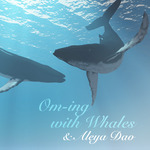 Upon listening to Aleya Dao's other-worldly voice, the inner flame of your soul's calling will be ignited and rekindled. Aleya brings forth new healing tones, sacred chants, and a language of light that moves through every cell in her essence and is gifted to you. 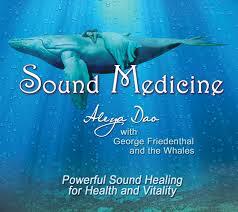 Aleya has 9 sound healing albums. She recorded her first album, Light Body Sound Healing, in 2004 with Robinson Eikenberry. In 2013 Sounds True released this amazing compilation of healing songs. Aleya's second album, Awaken, was recorded in New York with award-winning composer, Barry Goldstein. 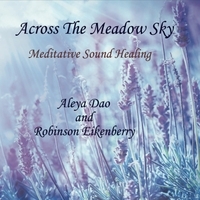 From 2010 to 2016 Aleya dove back into the recording studio and produced In Stillness, Open Doors, Sound Medicine, Aleya's Lullabies, Om-ing with Whales, and Across the Meadow Sky with George Friedenthal and Robinson Eikenberry. 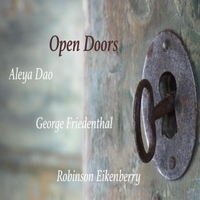 In March 2017, Aleya released her Sound Sleep album produced with the late Robinson Eikenberry. Click on the album cover below. 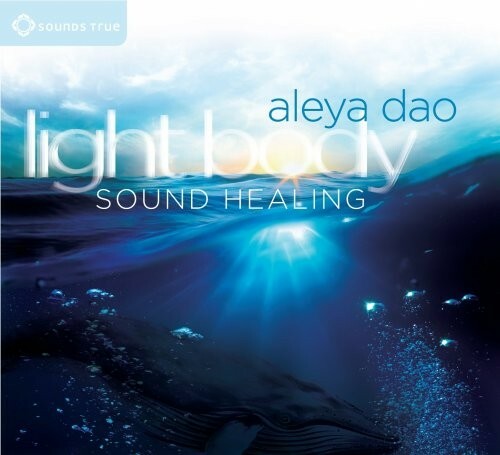 Aleya Dao is a Master Sound Healer and Spiritual Teacher who uses her voice and special techniques o clear and transform blocks that prevent people from moving into happiness, abundance, and higher states of consciousness. She has a unique ability to read the energy of individuals and groups, and produce the sounds and light language that shift the energy into higher frequencies. 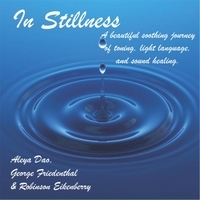 Upon listening to Aleya Dao's other worldly voice the inner flame of your soul's calling will be ignited and rekindled. Aleya bring's forth new healing tones, sacred chants and a language of light that moves through every cell in her essence and is gifted to you.